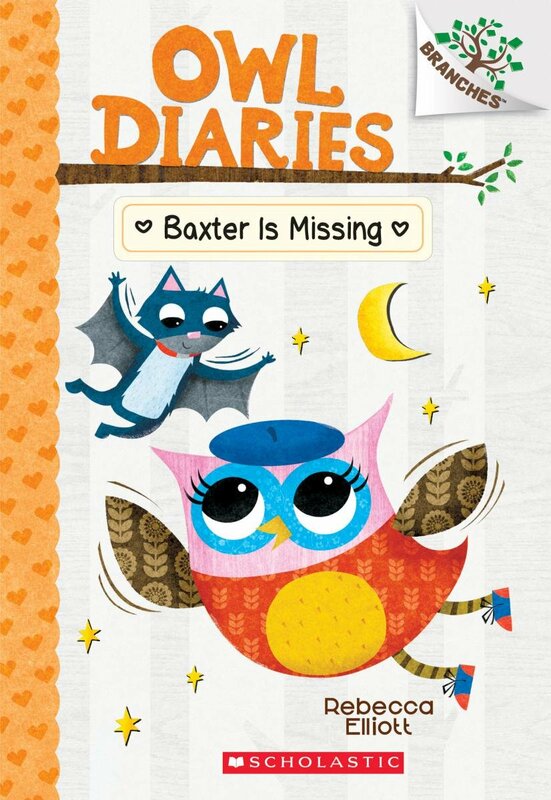 Join us to discuss Owl Diaries: Baxter is Missing must be read prior to the program. There will be cookies and juice for those who attend. Please visit the library to pick up your copy.